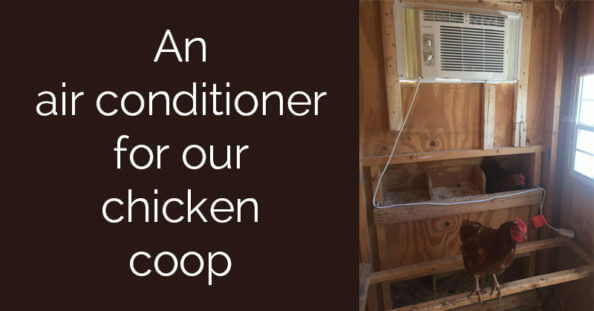 An Air Conditioner in the Chicken Coop? 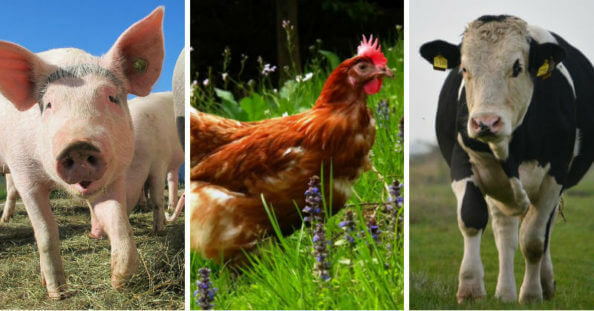 There’s something truly amazing about animal husbandry…. 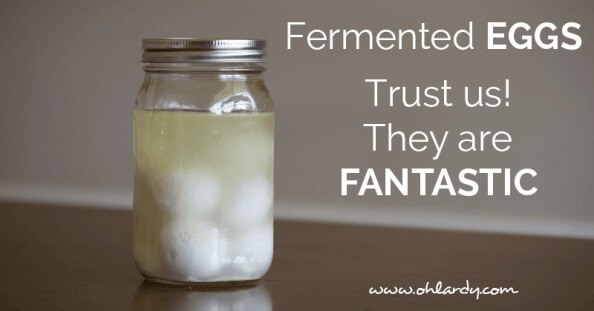 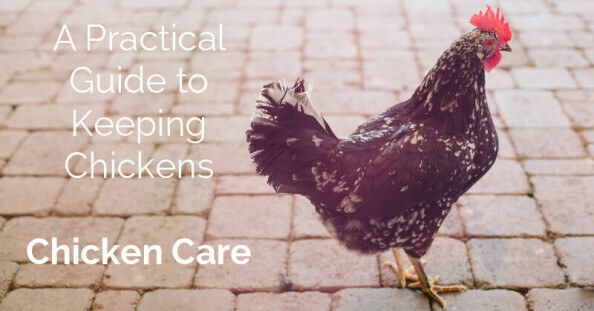 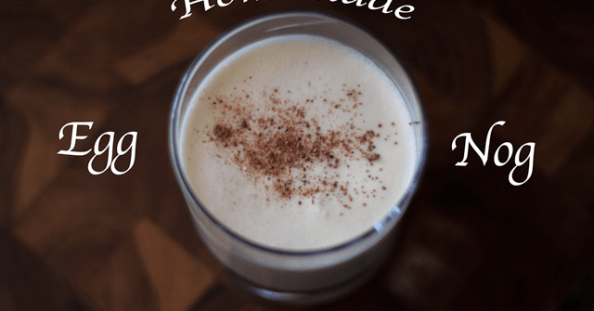 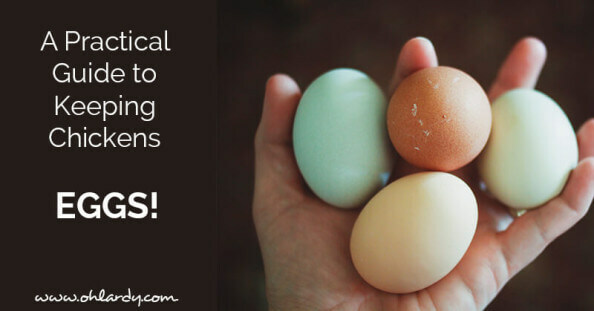 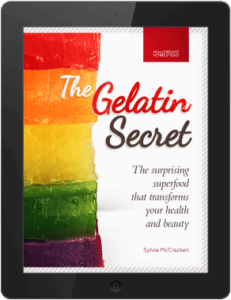 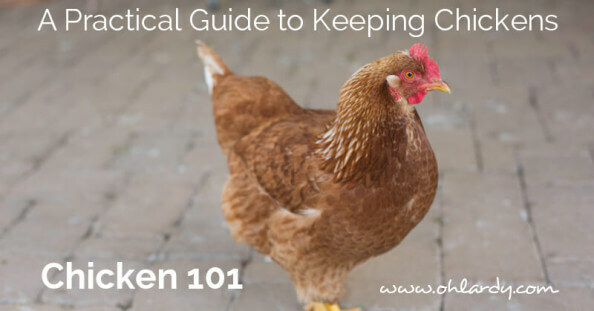 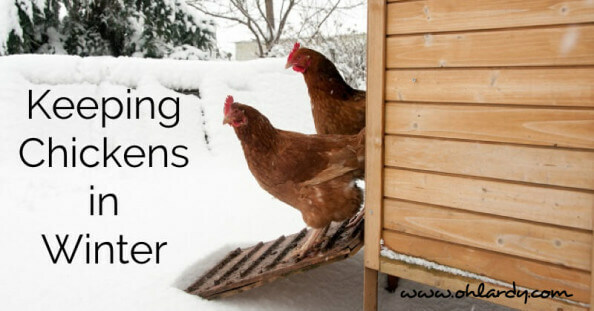 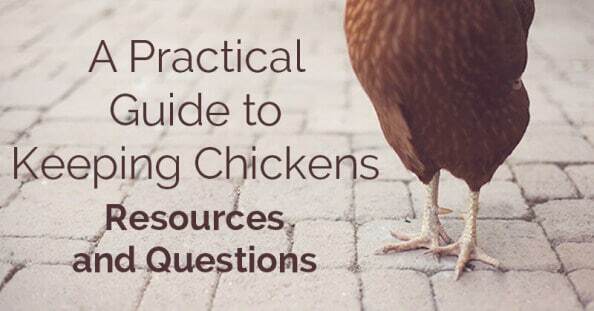 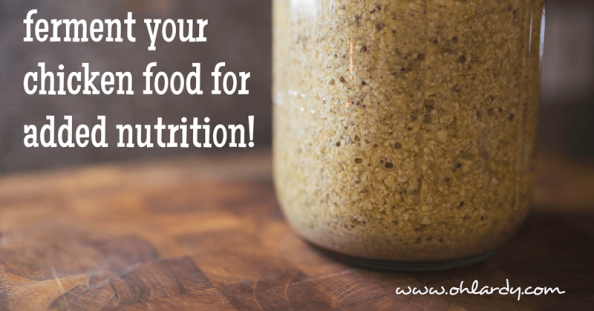 A Practical Guide to Keeping Chickens – Eggs! 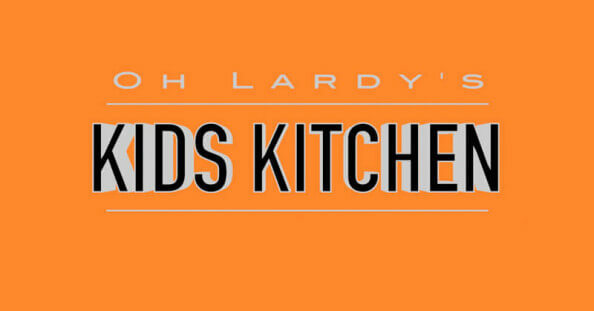 Oh Lardy Talks about CHICKENS!